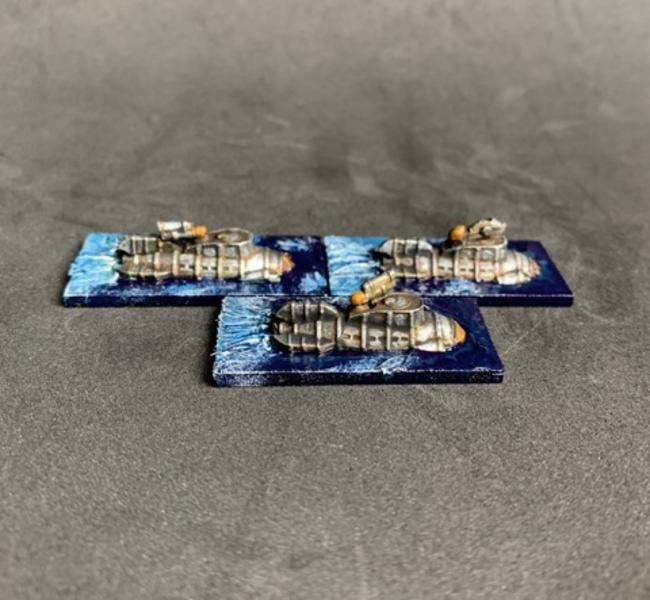 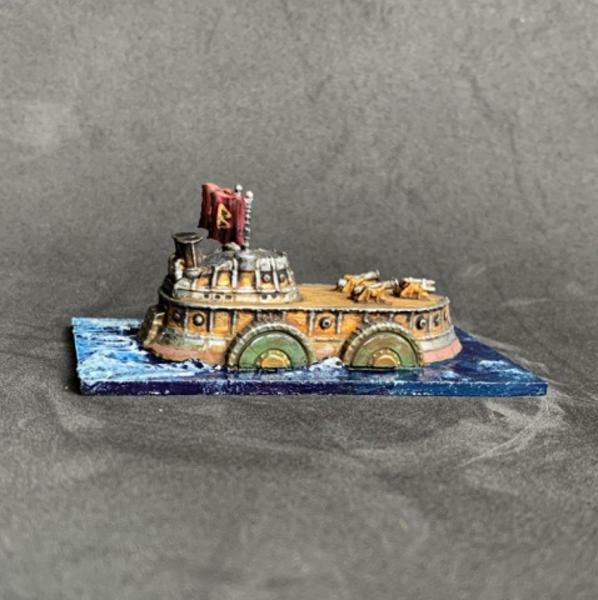 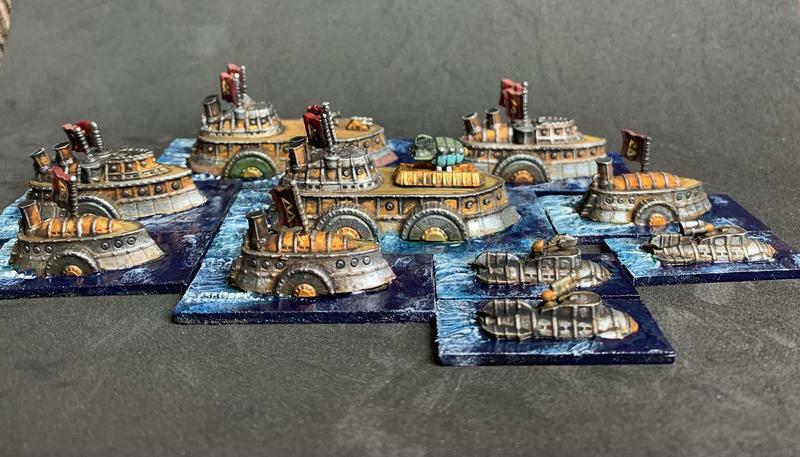 Pleased to put the first fantasy naval fleet up for pre-order, painted by Craig Armstrong. 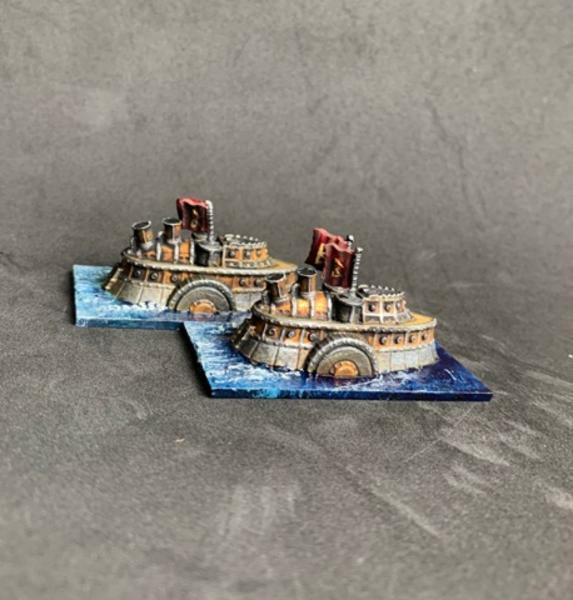 Pre-Orders should ship in about two weeks, and will be a gauge of whether or not a Kickstarter will be needed for future releases. 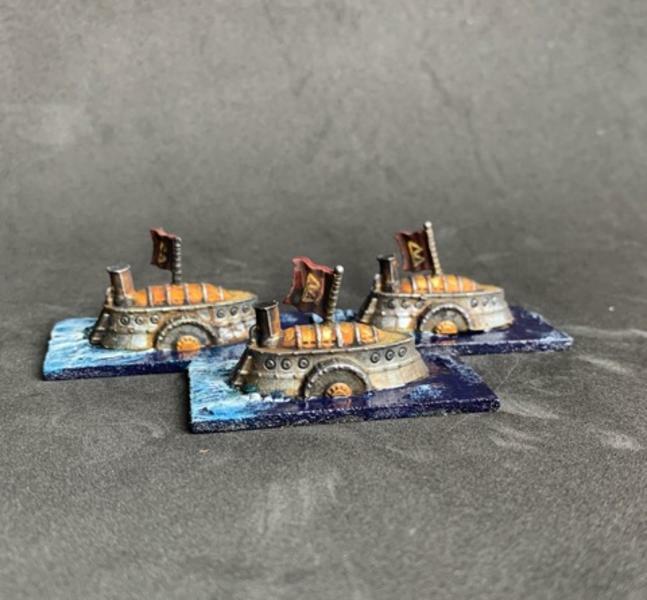 Lots has been sculpted for this range over the past year, and I'm glad to finally be pushing some of it out.